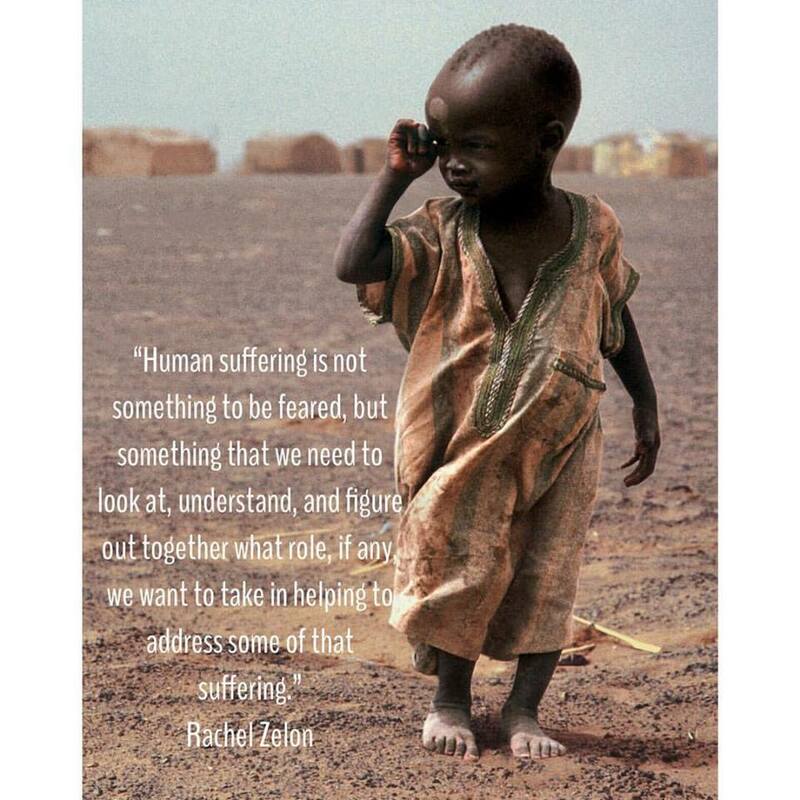 Rachel was names in the top 30 Humanitarians on the planet in 2014 along side of Bill Gates and Bono! You will find here the most up-to-date news reports from around the world. I will be covering the current crisis with Hidden Hunger, Zika Virus, Malaria, and Dirty Water issues that are plaguing our world. My mission is to not only help save the lives of children, but keep you informed on the most important headlines of the day regarding these issues. Come back here often so I can keep you fully informed. I believe education is vital so that you can make can informed decision on how you would like to help us. Will you catch the wave and save a life? Read the latest Headline News here by clicking these links!